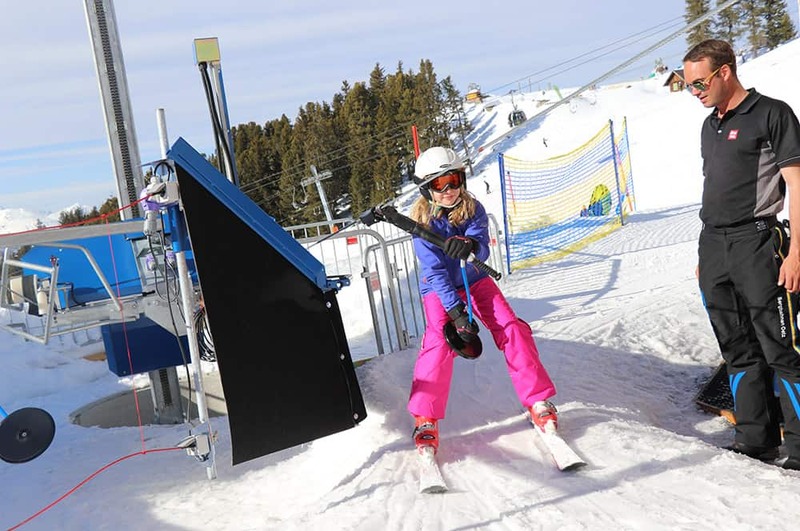 The Hochoetz (AUT) skiing area turned into an exemplary offer for families over recent years. With the Widiversum, opened in 2016 and continually developed further since then, a pioneering project in terms of family-friendly experience presentation has been put into practice in a close cooperation between the mountain railways Hochoetz and Sunkid. In order to live up to the increased visitor number, while also increasing comfort for the guests, the Widi Lift was set up as a new climbing aid in direct proximity of the mountain station of the Acherkogelbahn. 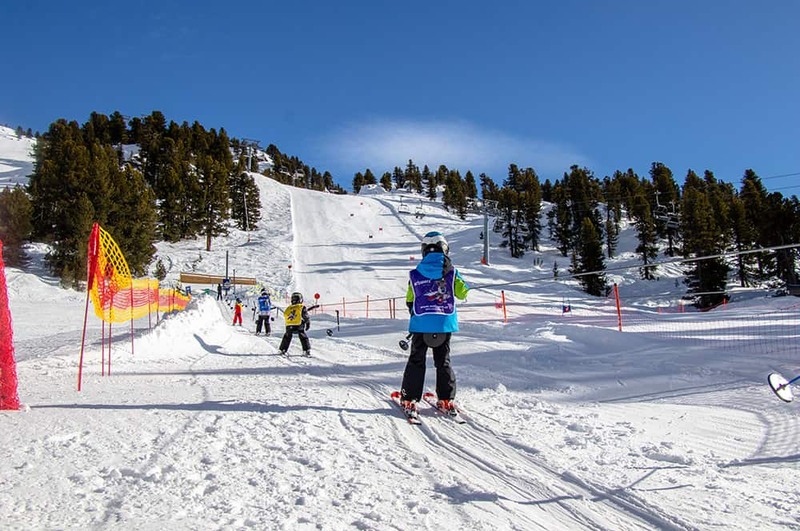 The 100-metre-long Sunkid Mega Comfort Star was the first small Sunkid skiing lift certified to the new cableway regulation. In the scope of this project, the Sunkid engineers used the same opportunity to implement further improvements and modernisations. The new, automatic bracket guides that lift the brackets when passengers get in and make the process much easier for them stand out in particular. 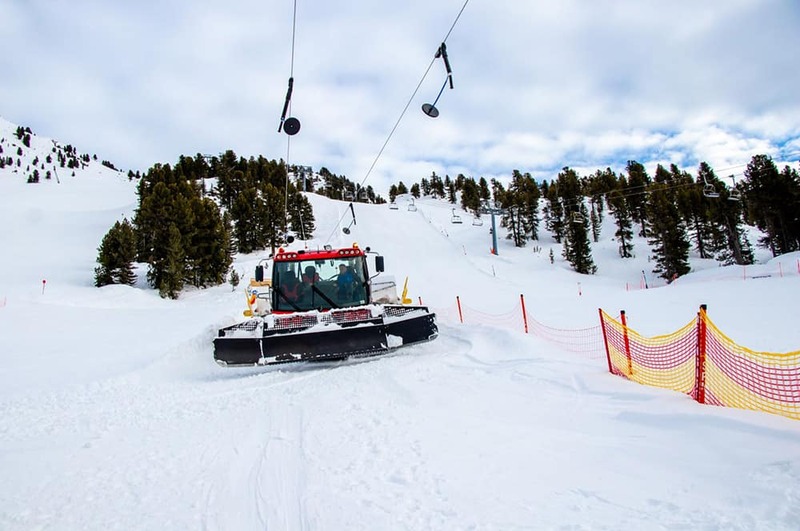 Comfort is also improved for the operator, who is able to raise the Mega Comfort Star to a height of up to 5 metres in order to fix up the lift track with a snow groomer in just a few minutes.